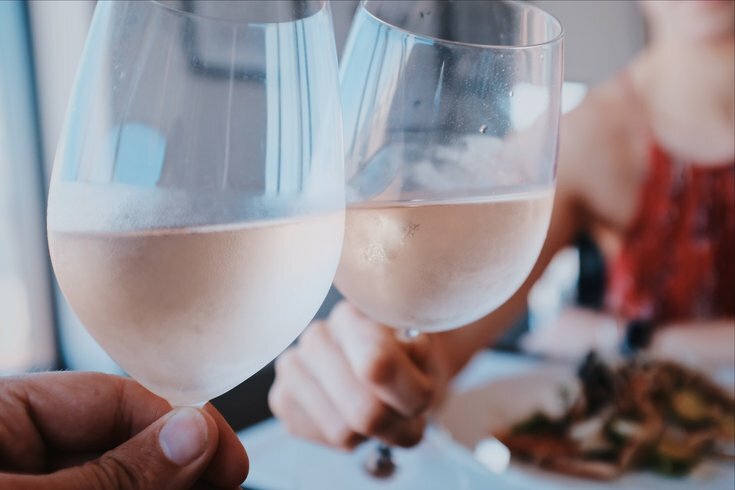 This October, which is National Breast Cancer Awareness Month, Tria in both Rittenhouse and Washington Square West will donate $1 from every glass of Rosé Cava Brut sold to Living Beyond Breast Cancer. The nonprofit, headquartered in Bala Cynwyd, provides services to women diagnosed with any stage of breast cancer. The pink wine at Tria will be $12 a glass. According to the bar, the Spanish wine is similar to Champagne, made from an organic Pinot Noir blend and has a creamy, strawberry finish. Tria is located at 1137 Spruce St. and 123 S. 18th St. Both locations open at noon daily.